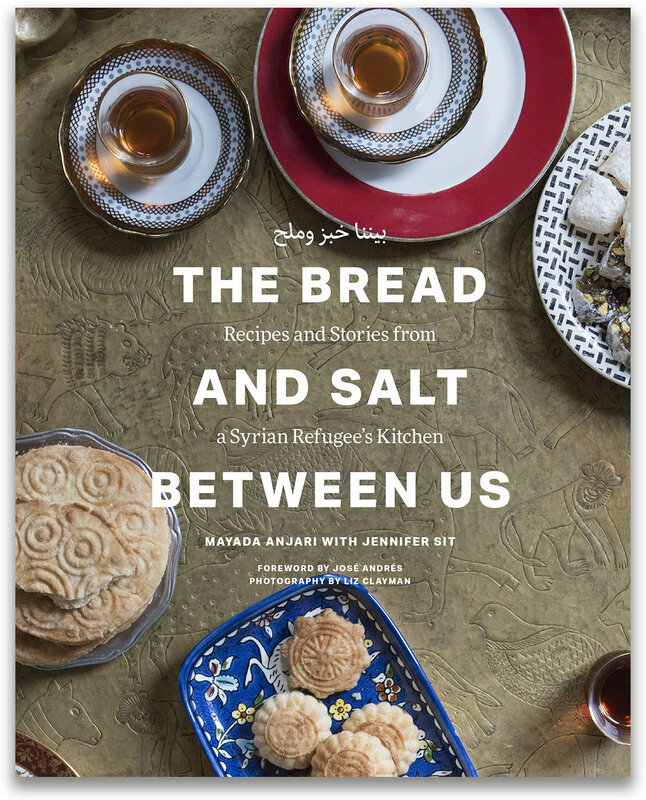 On today’s show we speak with Mayada Anjari, the author of the cookbook, The Bread And Salt Between Us. Mayada is from Syria and she came to the United States in 2016 with her husband and four children under the Refugee Admissions Program of the U.S. Government. Her book was created collaboratively with photographer Liz Clayman, food stylist Mira Evnine ( both in studio) and co-author Jennifer Sit. Each person involved with the book volunteered their time and talents so that all proceeds will benefit Mayada’s family and other refugees and asylum seekers. Food Without Borders is powered by Simplecast.